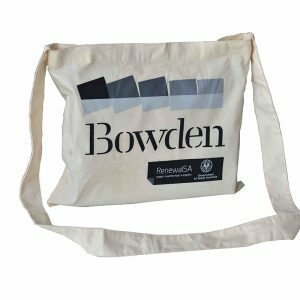 distinctive and more durable, see our impressive selection of cotton canvas bags. 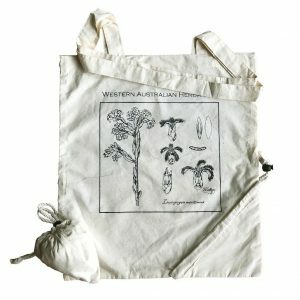 Albury Enviro Bags offer a wide range of drawstring and plain calico bags online, with shipping available Australia wide. 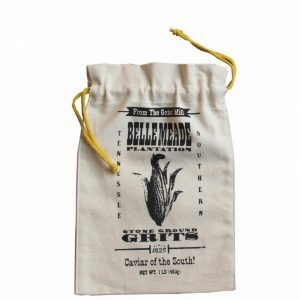 Available for retail and wholesale customers. Browse the full range today. Calico fabric is sometimes considered a type of plain-woven textile made from unprocessed and unbleached cotton. Originating in southwestern India during the 11th century, the cloth was known as “caliyan” to natives, named after the weavers that made it. The fabric is thick and has an undyed and unfinished appearance. Calico fabrics include an infinite variety of textures and qualities, according to the different uses for which they are intended. They can range from fairly fine and sheer to coarser and stronger textures. 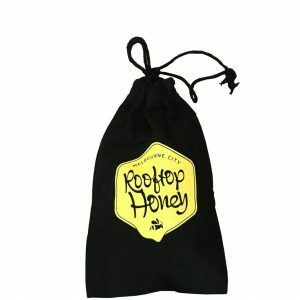 When it comes to bags however, the terms calico and cotton are commonly used interchangeably. Why is calico so eco-friendly? 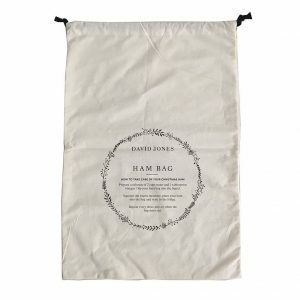 The lack of processing involved when preparing its cotton based materials is what makes calico one of the most environmentally friendly bag fabrics. 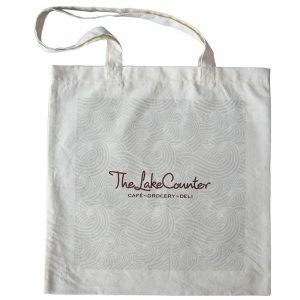 When used in the form of a shopping bag, calico is strong and reusable, eliminating the need to use plastic. 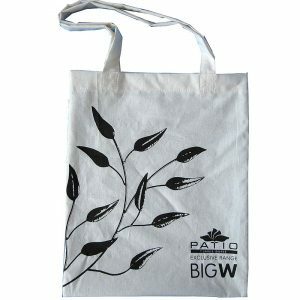 Its 100% cotton composition also means it’s biodegradable, making it an excellent green material. What is calico used for? Calico fabric was introduced to England in 1630, and since then it has been used in a number of different ways. A relatively cheap fabric, calico is commonly used to make sample clothing designs for blouses, dresses and gowns. It allows designers to show off their creations and try to sell them, without having to buy and use expensive materials before making a guaranteed sale. Calico is also commonly used for crafts and quilts, pillowcases and doona covers, as well as aprons and curtains. 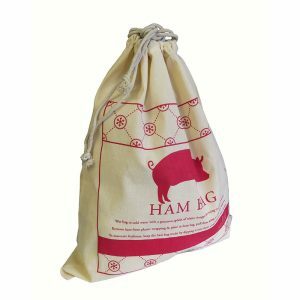 Most likely you will recognise calico due to its popularity in making sturdy bags – calico drawstring shopping bags are commonly used to carry groceries and other items. Why else should you choose calico? Calico is a cost-effective natural fabric that’s kinder on the environment than other common cotton products in terms of production. 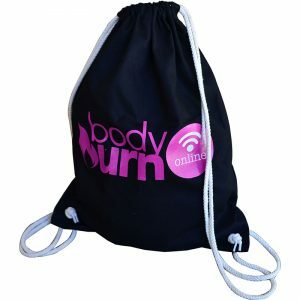 When used for promotional use, calico bags offer high visibility for your brand, long-life, excellent utility and cost-effectiveness. Calico is machine washable, so it can be used time and time again, and can be supplied in its natural colour (beige) or dyed to any other colour that’s required. 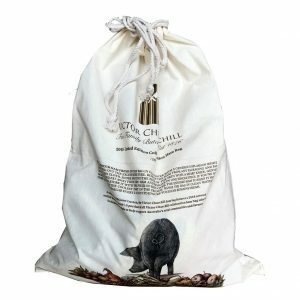 Want to buy a calico bag? 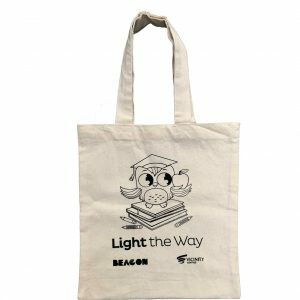 As a progressive and competitive Australian owned company, Albury Enviro Bags sets industry standards when it comes to reusable, environmentally friendly bags. To learn more about what makes us Australia’s leading green bag supplier, or to order wholesale calico bags, call us directly on 02 9534 6283 or fill in our online enquiry form and we’ll get back to you as soon as we can. 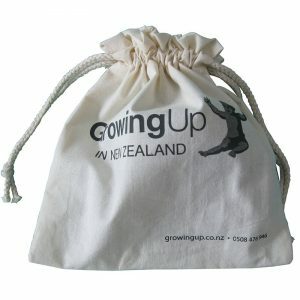 Feel free to view our other range of products, including jute, biodegradable hemp, stock express bags and promotional bags.